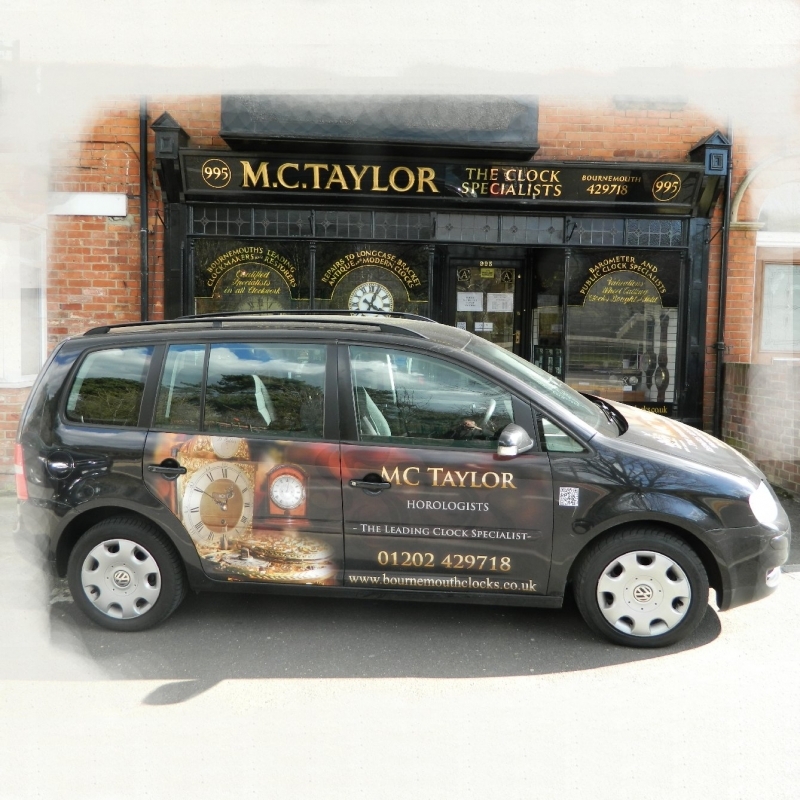 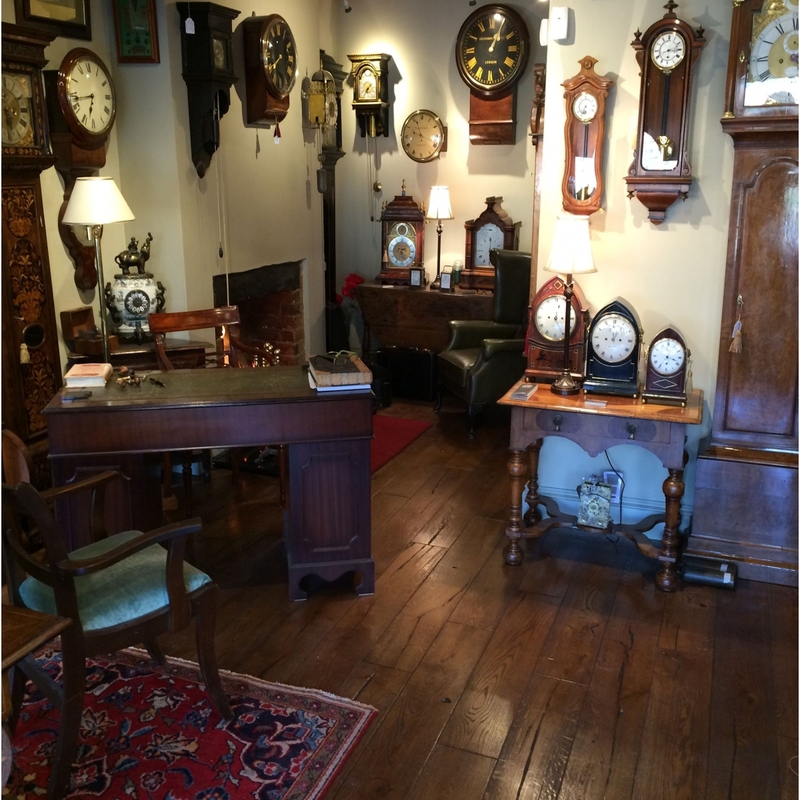 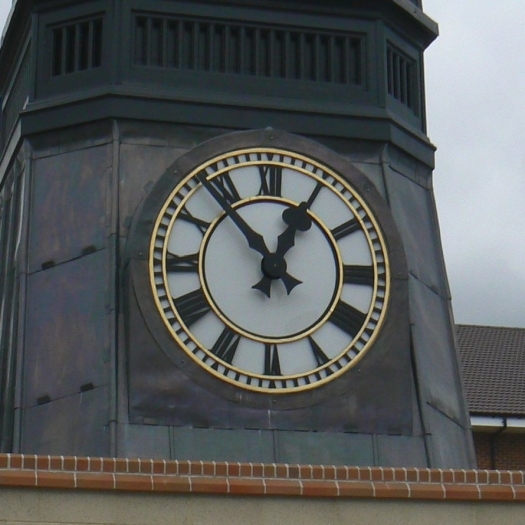 A Master Clockmaker has been on the current premises since 1990.
as a valuation certificate for insurance. 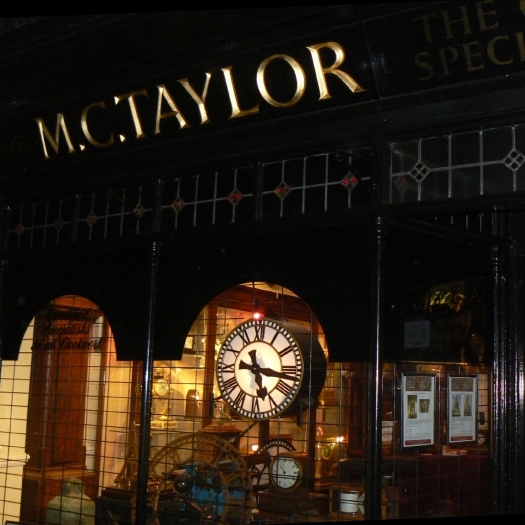 working Horologist and Master Clockmaker Mark Taylor,who oversees every aspect of The Clockshop. 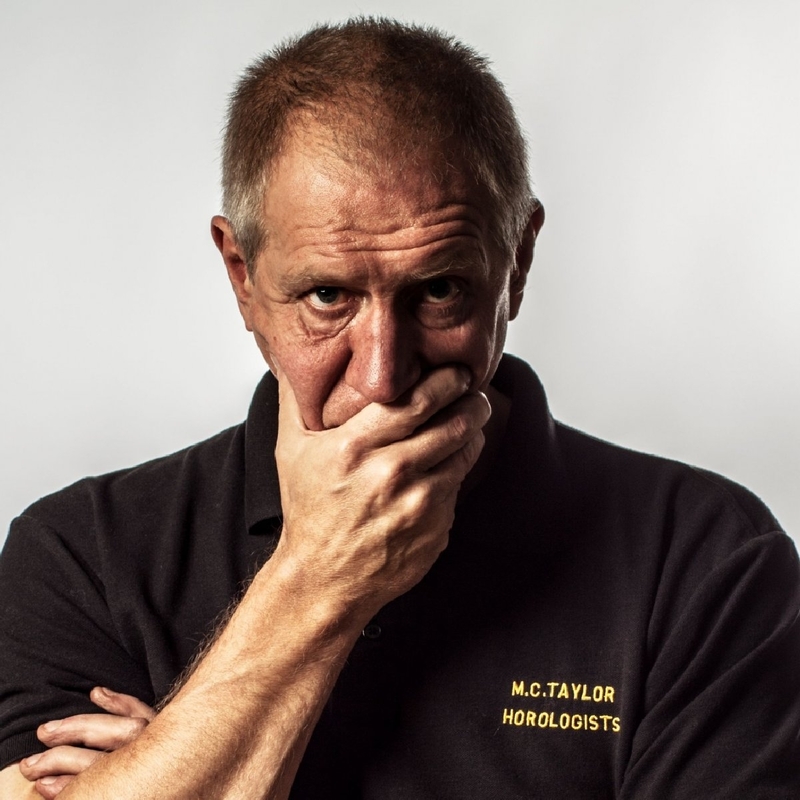 Who is Mark Taylor M.B.H.I. 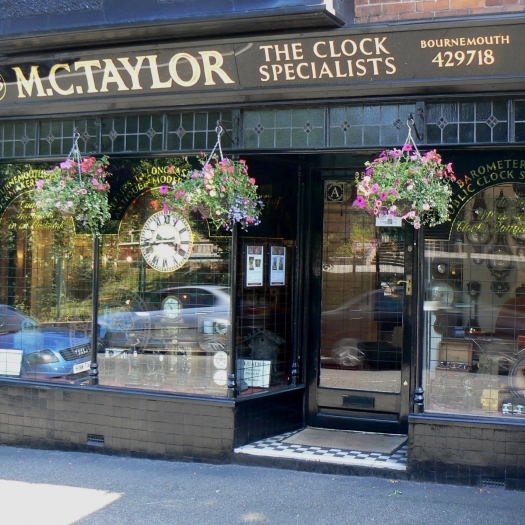 Horologist & Master Clockmaker? 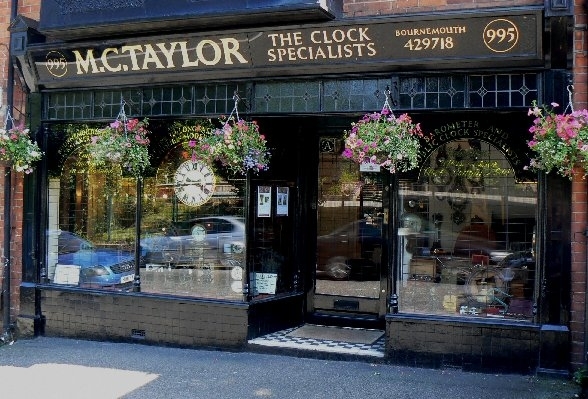 Mark took over the Clock Shop business in 1987 and gave it his own name. 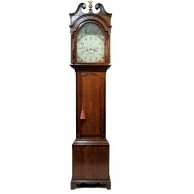 He has a vast wealth of knowledge, ability and experience to draw upon within the clock and barometer field. 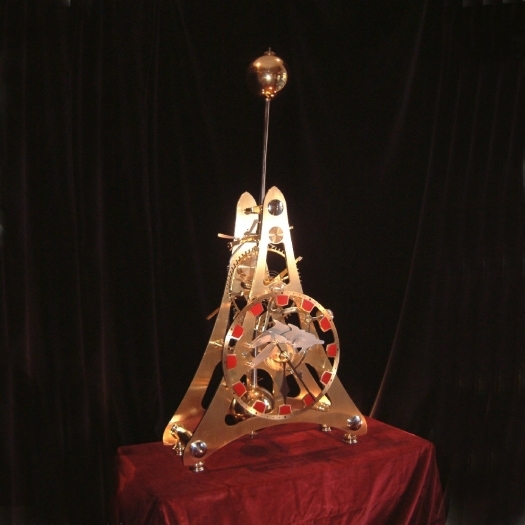 Having been considered special enough to be indentured with an apprentice by the Worshipful Company of Clockmakers in London, of which famed Watchmaker George Daniels expressed his backing, Mark enjoys a reputation of being one of the top Horologists in the UK and maintains an active position within the business. 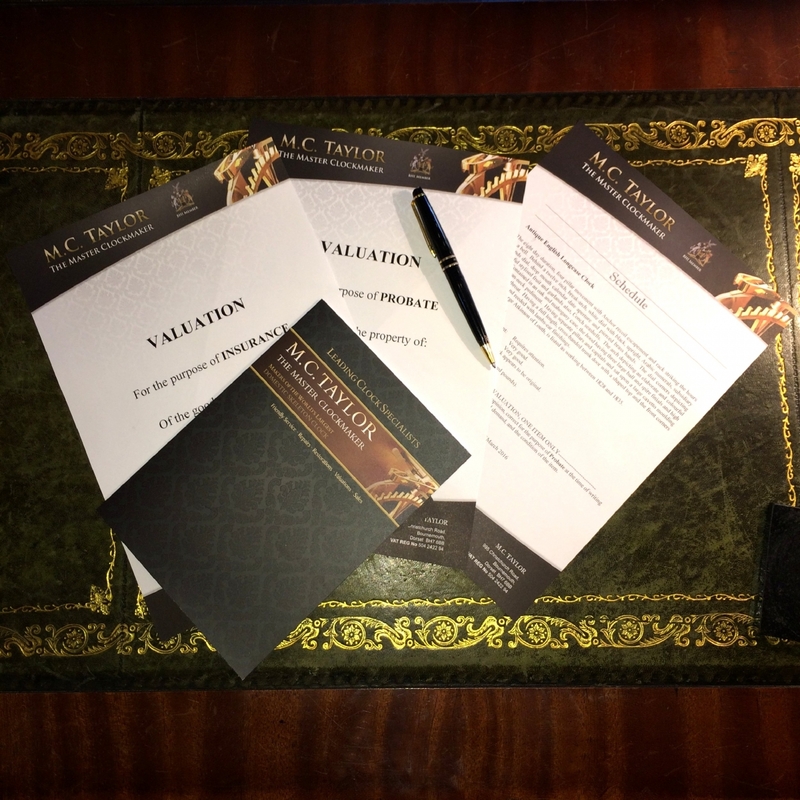 He is on hand to consult, value, authenticate and advise both the team and customers alike on specialist issues, as well as personally carrying out work to the highest degree. 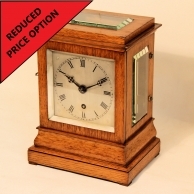 Mark is an assessed member of the British Horological Institute. 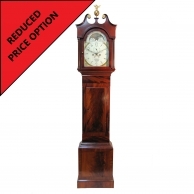 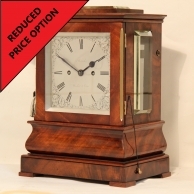 If you have a clock or barometer that is in need of restoration, overhaul, repair or valuing then please contact us for a free no-obligation quote, all of our work is guaranteed. If you simply want friendly advice then don't hesitate to give us a call and we will do all we can to guide you. 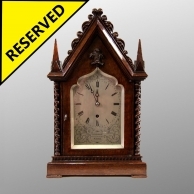 If you want to sell or buy an item then we are sure that we can help you, we always offer sellers a fair market price and we believe that no one else can give the standard of service, quality and value for money that we do on sales.